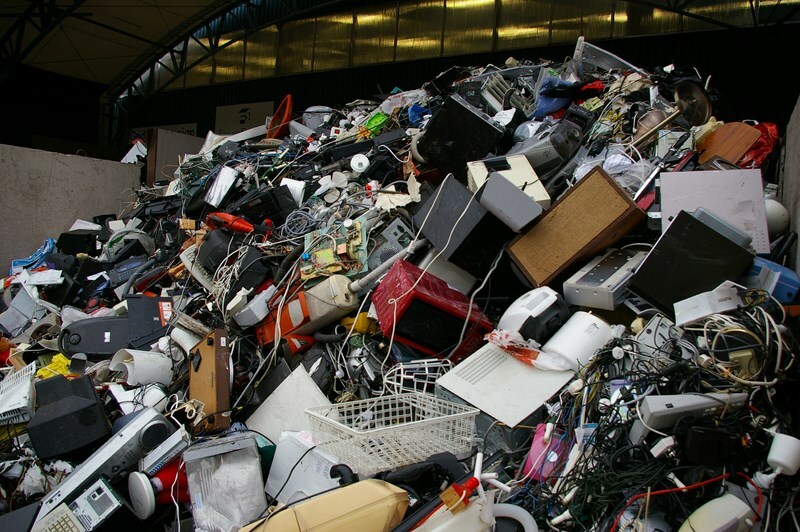 Tons of electronic waste are collected and transported to electronic waste recycling facilities. That is a good thing that they do recycling. We have all heard that som e-waste is transported to Ghana were they burn computer parts to extract rare metals. People breathe the black smoke and get sick and the ground gets polluted.